On 17 October the delegation headed by Artsakh Republic President Bako Sahakyan arrived in the Kingdom of Belgium on a working visit. On 18 October President Bako Sahakyan partook in the opening of the 4th European Armenian Convention and delivered a welcoming speech. The President emphasized the importance of such events, noting that they are a good platform for discussing national issues, marking ways of their solution, elaborating new plans and projects, implementing various programs to develop and strengthen the Diaspora communities, Mother Armenia and Artsakh on a consistent basis. “It is crucial to have a constructive exchange of thoughts, express sound opinions and adopt mutually agreed decisions aimed at uniting different parts of our nation around the implementation of national programs,” the President underlined. Bako Sahakyan expressed gratitude to all those who constantly support Artsakh, live with its problems, do everything possible for objective introduction of the Artsakh issue in various instances and protect the rights of its people. 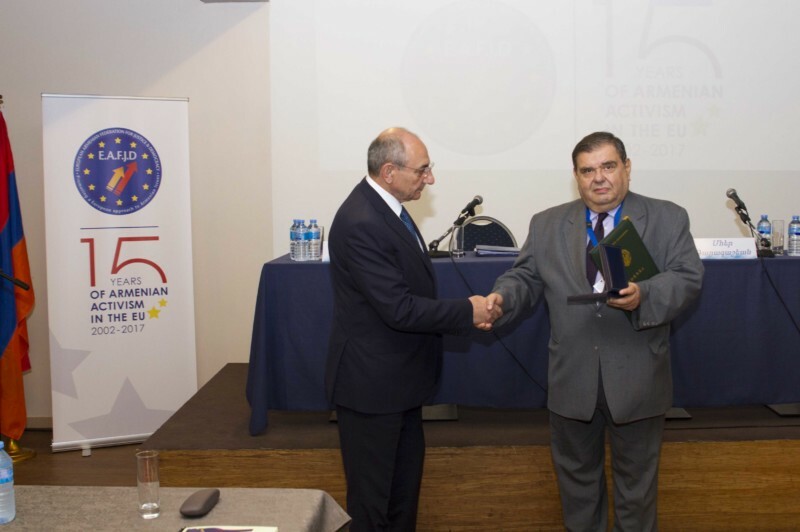 During the event President Sahakyan handed in the “Gratitude” medal to the European Armenian Federation for Justice and Democracy for substantial contribution to the recognition of the Artsakh Republic. 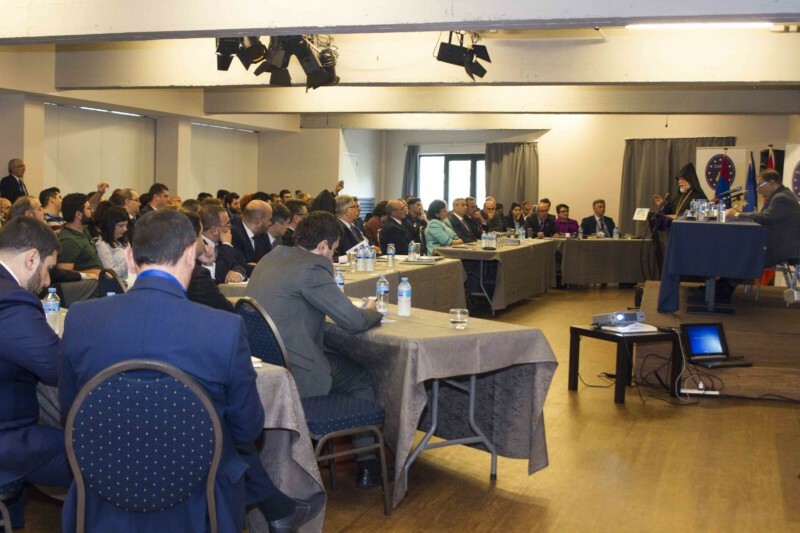 Catholicos of the Great House of Cilicia Aram I, Minister Diaspora of the Republic of Armenia Hranoush Hakobyan and other officials partook in the congress.